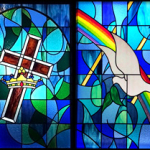 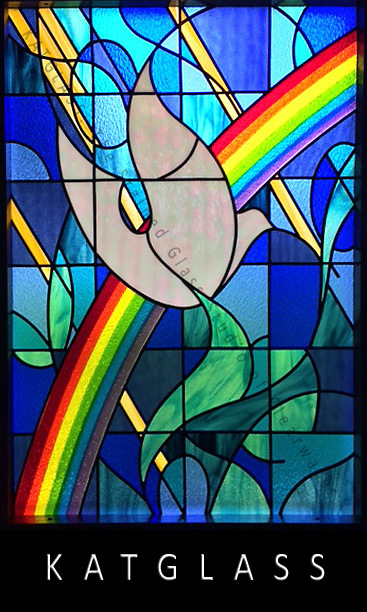 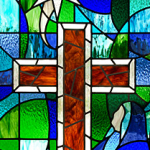 Flying Dove Stained Glass Church Window Tampa – was created for Church of Christ Science in the Tampa Bay area. 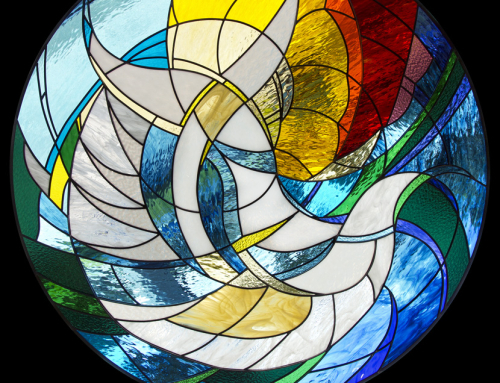 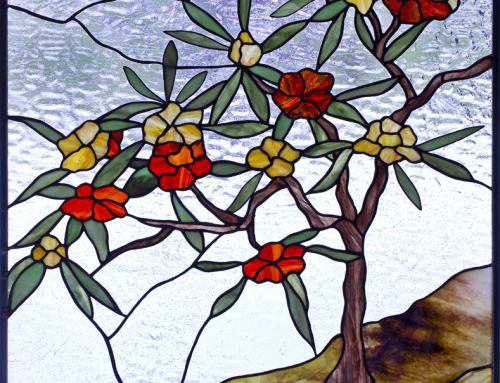 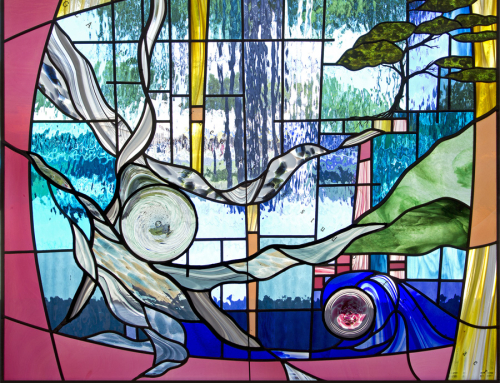 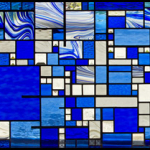 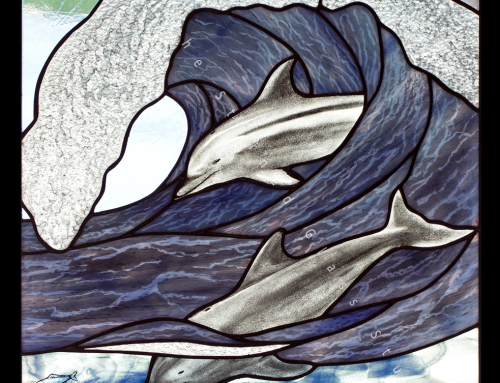 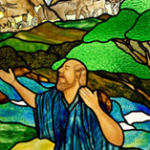 KATGLASS: The Stained Glass Studio of Clearwater, Florida created the window as part of a four window commission for the church. 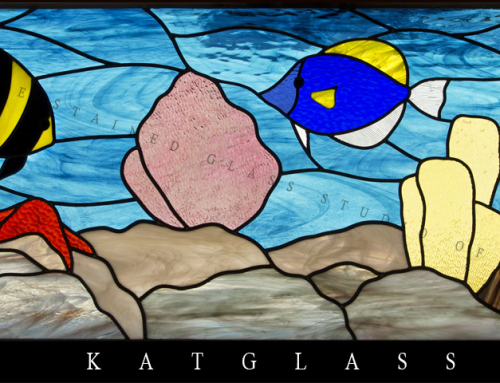 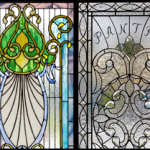 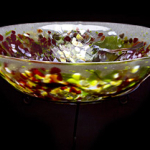 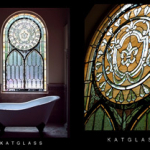 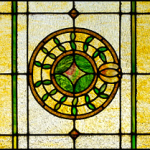 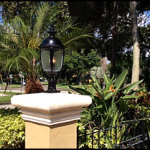 KATGLASS: The Stained Glass Studio of Clearwater serves Tampa, Florida, Clearwater, Florida, St. Petersburg, Florida, Largo, Florida, Tarpon Springs, Florida, Dunedin, Florida, Plant City, Florida, Orlando, Florida, Lakeland, Florida, Sarasota, Florida. 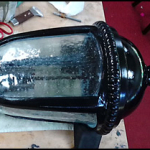 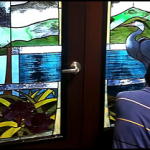 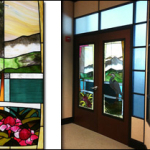 Please contact us here to have us create a stained glass window for you.